to the portfolio of one Chris Baum; that'd be me. I'm a graphic designer, illustrator, and a wandering artist seeking whimsy and good typography. You can look around and find examples of my work, my résumé, and ways you can get in contact with me. On this particular page I'll be keeping you updated on my latest endeavors. 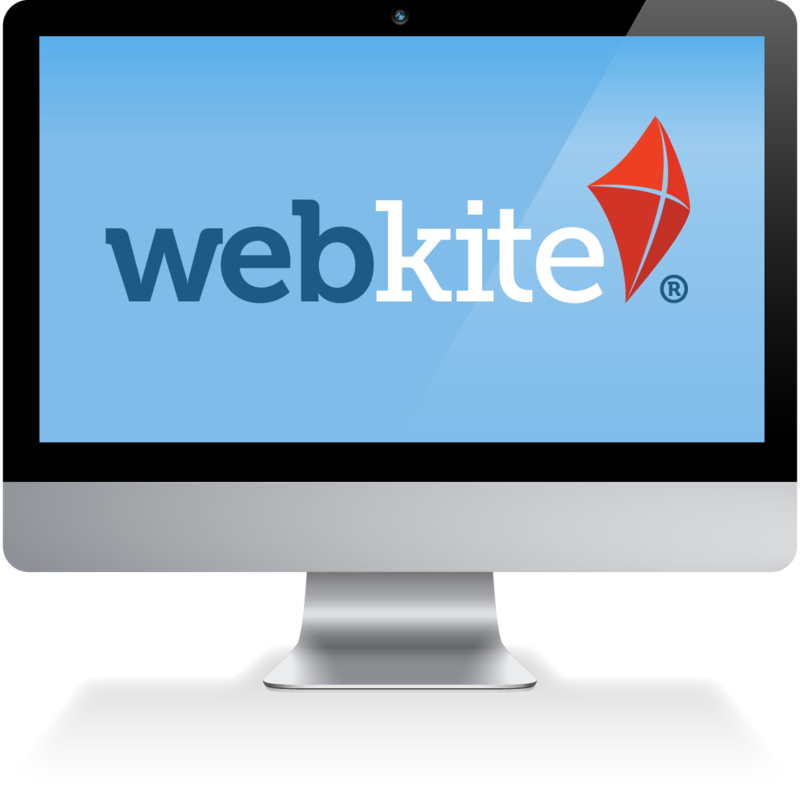 I've been keeping busy with freelance projects, but a nice example of the sort of holistic design I do is the branding, identity, and product design I did for WebKite, a Pittsburgh-based startup.